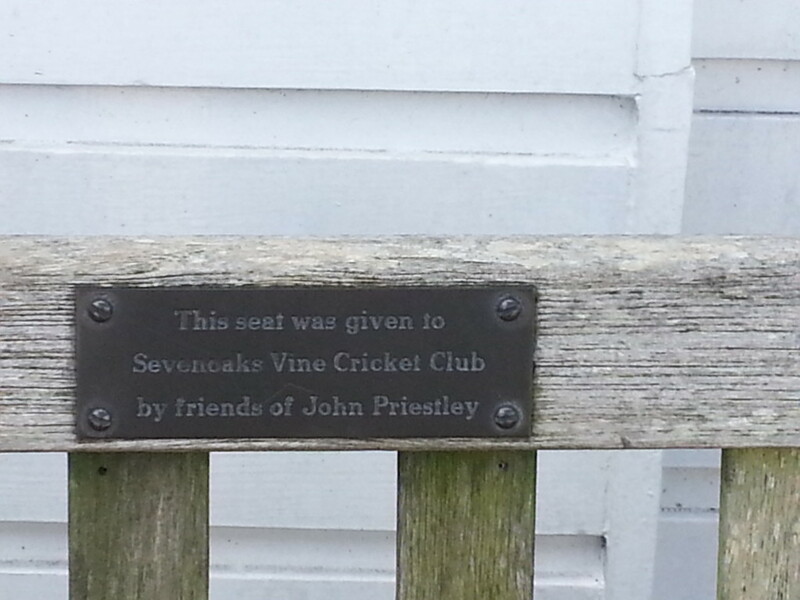 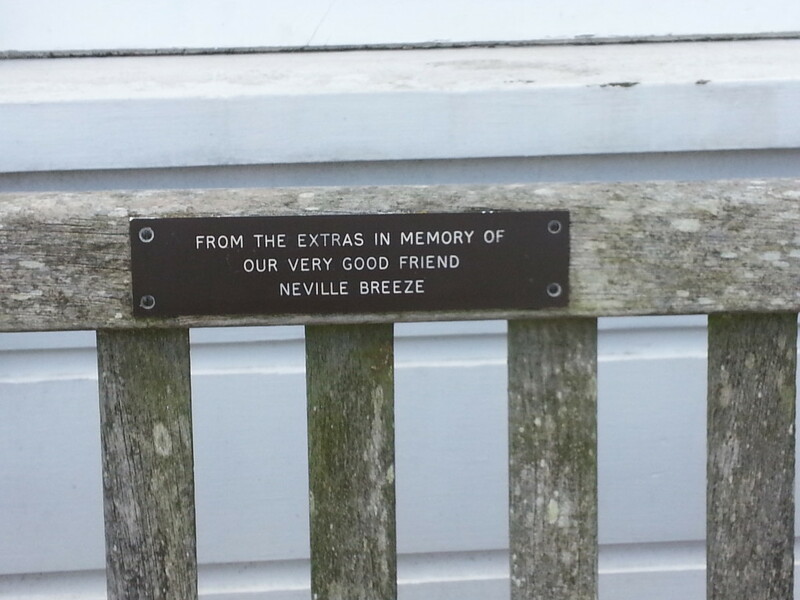 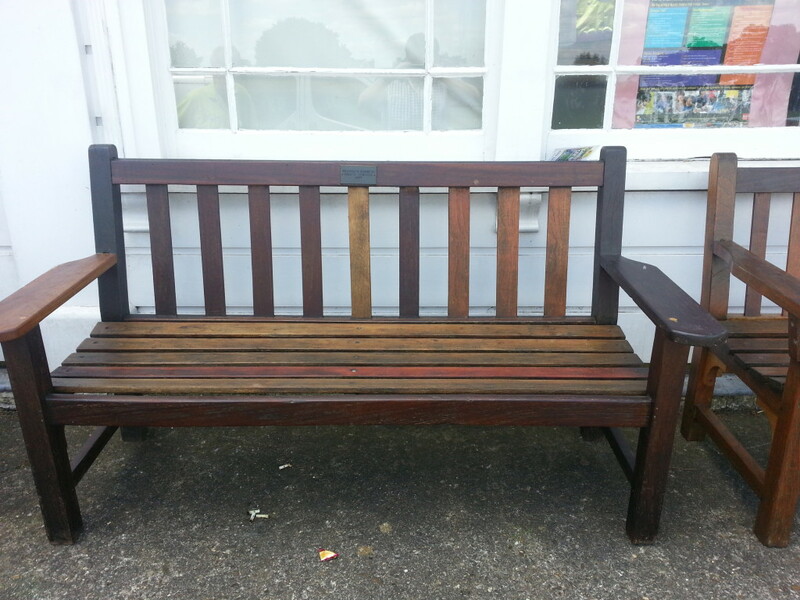 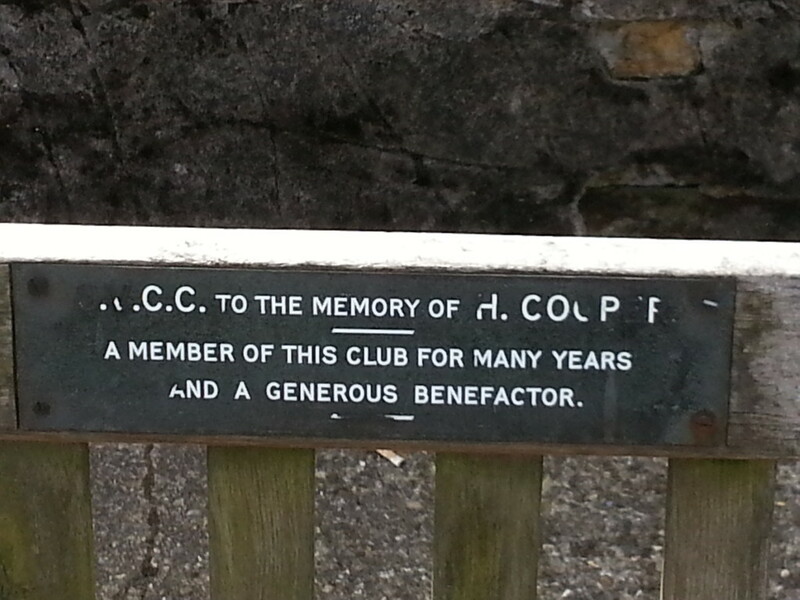 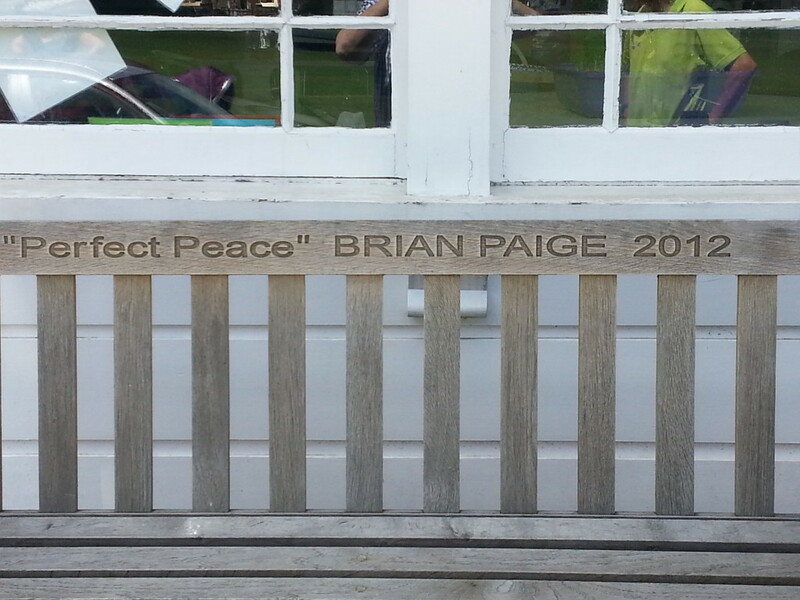 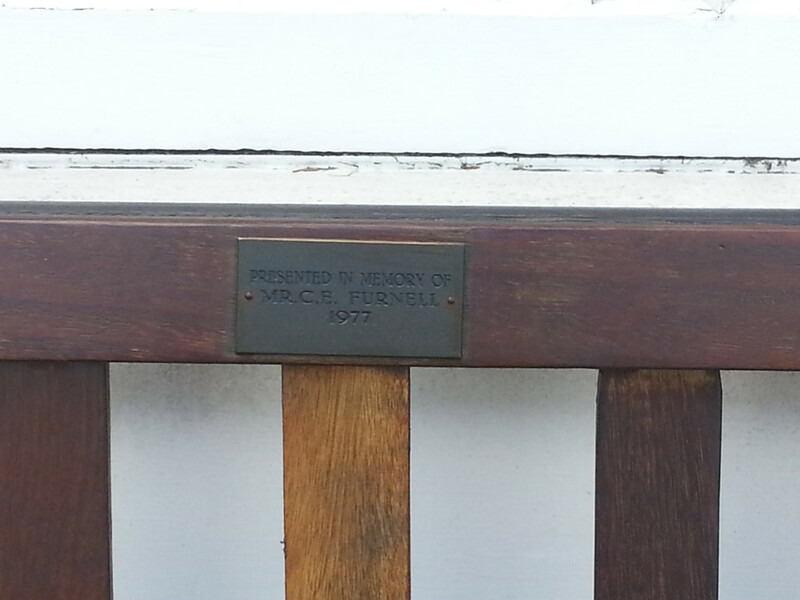 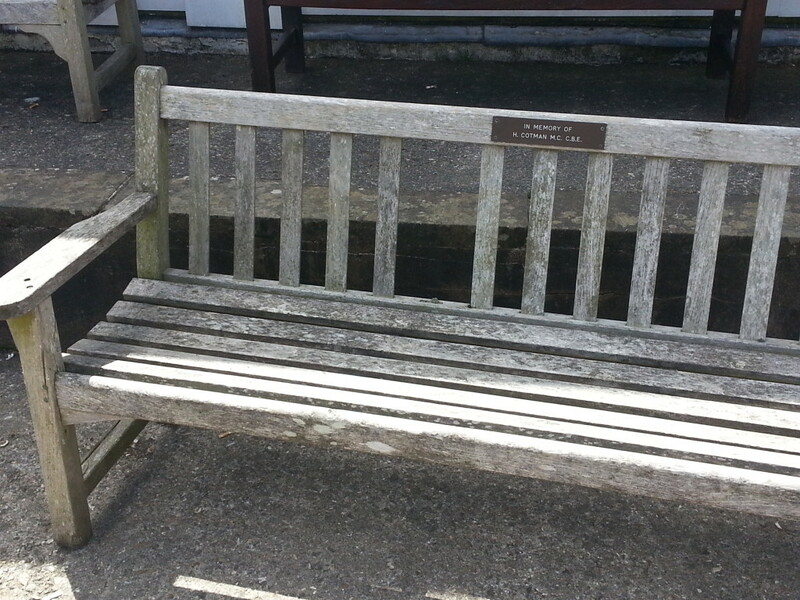 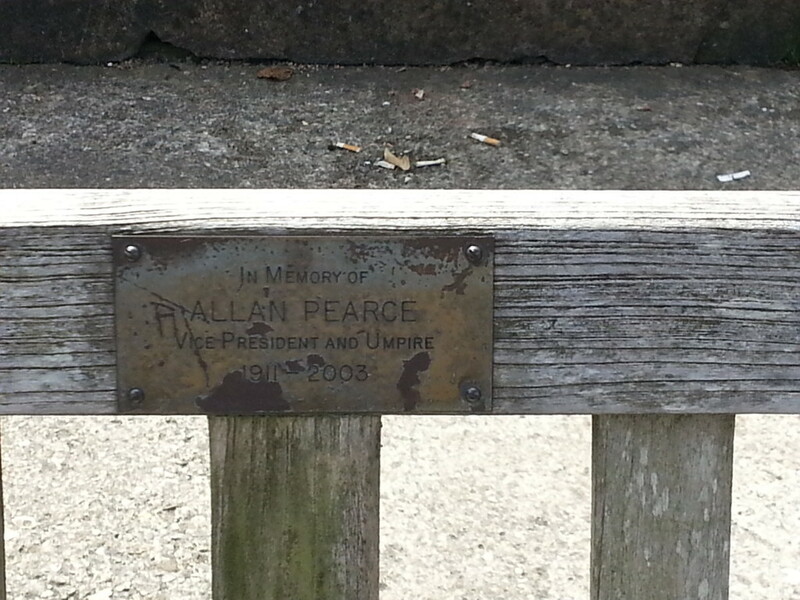 SVCC is very fortunate to have bequests of benches in memory of loved ones. 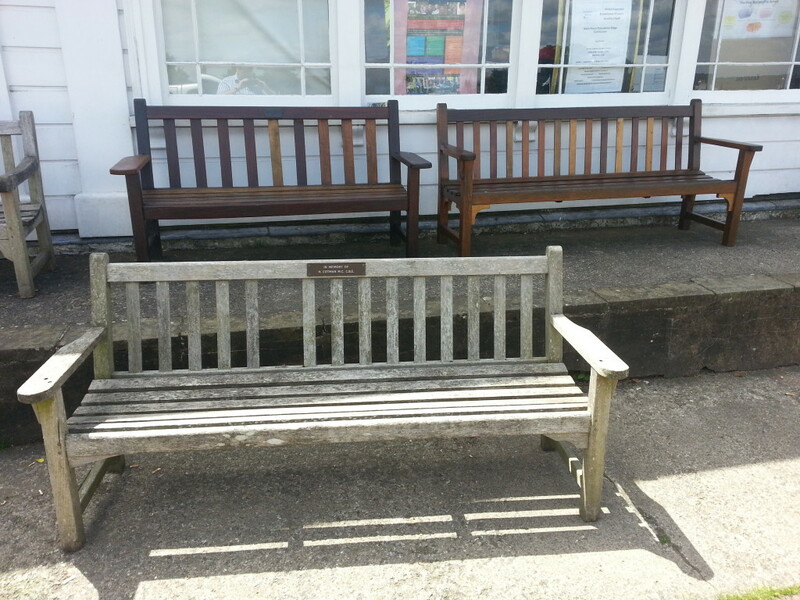 We have been equally fortunate to be helped by the staff and students of K College in Tunbridge Wells in restoring two of those that had become most weather-worn – and a fantastic job they have done too. 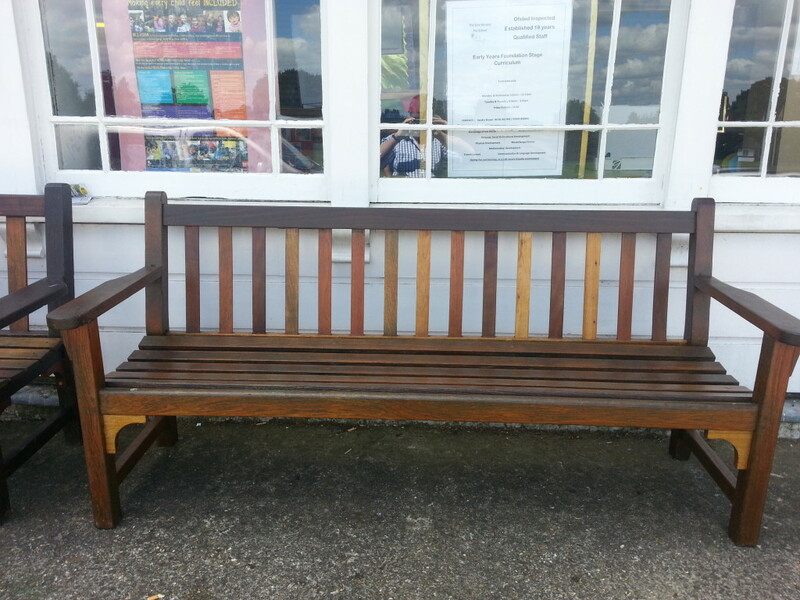 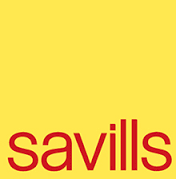 We are hopeful that more will follow once an educational reorganisation happens over the summer. 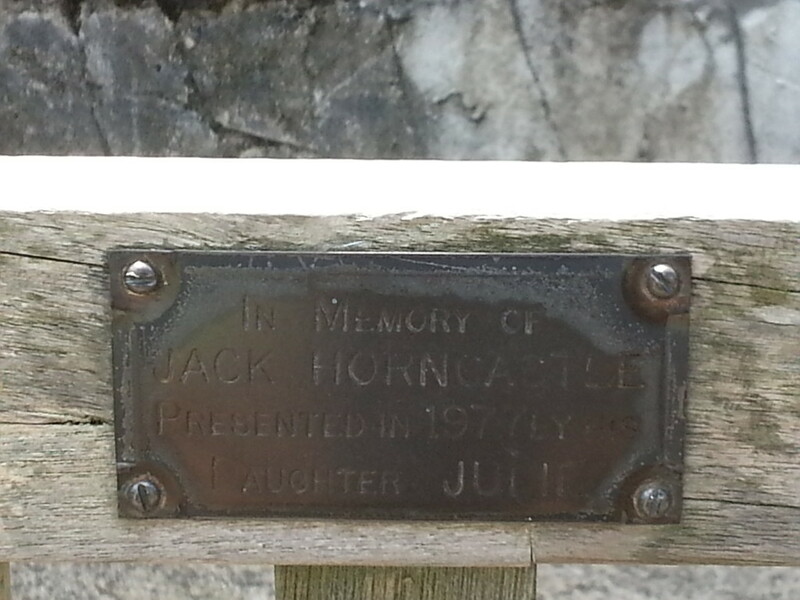 An imminent project is to find out more about those whose memory is preserved, in the meantime here are some pictures of the benches on the pavilion steps, newly restored and awaiting some TLC.